Want to see a real Alaskan bush town? 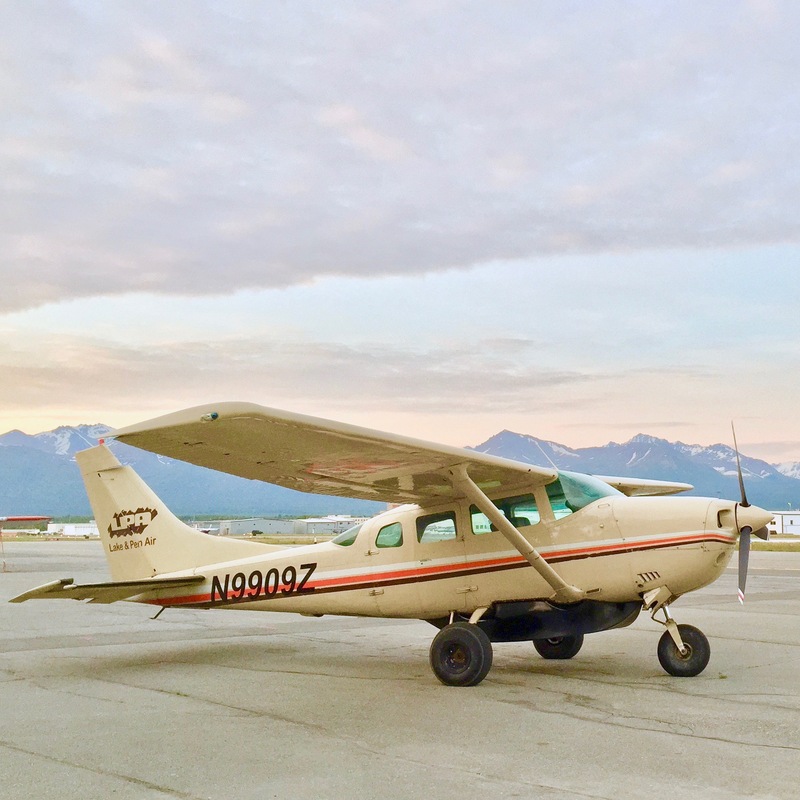 Port Alsworth is the only town in the Lake Clark National Park & Preserve, and it’s only accessible by airplane. In 2014 CNN rated the park as the #2 destination in the world! The plane ride alone is worth your time though. As you head southwest from Anchorage and follow the Cook Inlet you can look for beluga whales or, on a clear day, look to the Nnorth to spot Mt. Denali. 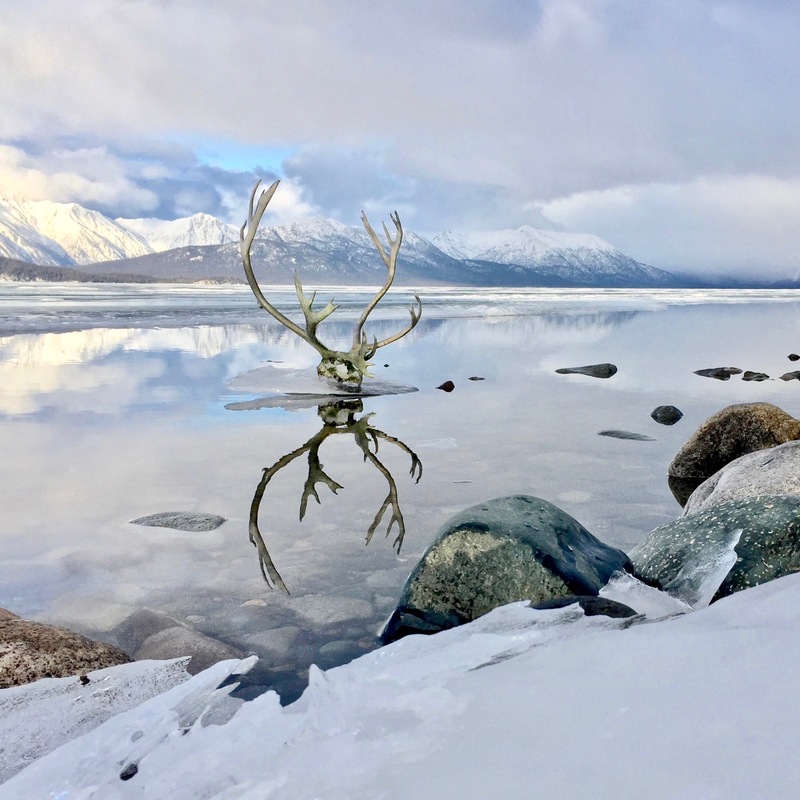 After about 30 minutes you’ll enter the stunning Lake Clark Mountain Pass where glaciers cling to the steep rugged mountainsides, and you may even spot moose, bears or beavers near the river that meanders through the lush valley floor below you. Highlights Day Tour – $575 per person. Depart Anchorage at 9am for Port Alsworth via the Lake Clark Mountain Pass. We’ll fly you next to glaciers and a volcano, and you may even see bears or moose! Once in town we suggest visiting the Lake Clark National Park & Preserve headquarters. Then enjoy a yummy lunch we’ll have ready for you before you head out on the beautiful 2 mile hike to Tanalian Falls. Your flight to Anchorage leaves at 5pm so you’ll be back in time for dinner! You’re going to love today! In addition to the Highlights Day Tour we’ll put you up for the night at The Wilder B&B! Enjoy your own cabin (sleeps 5-6) in the woods, with a kitchen, bathroom and private deck. Two lunches and one dinner will be provided. With two days in Port Alsworth you’ll have time to explore the small Alaskan bush town, rent a kayak for an afternoon on the lake, go fishing, or if you’re particularly adventurous hike Tanalian Mountain! Then catch your 5 pm flight back to Anchorage! Memories! You’ll get to experience what Bush Life is really like in remote Alaska… no stores, stop lights, movie theatre or wifi. It’s okay, you’ll be fine. Meet the friendly locals, experience the pace of a different kind of life, be still and quiet, or take a flight-tour around the area. This all-inclusive tour includes two nights and breakfasts at The Wilder B&B, as well as three lunches and two dinners. We’re betting you’ll fall in love! Ready for your All-Inclusive Experience?